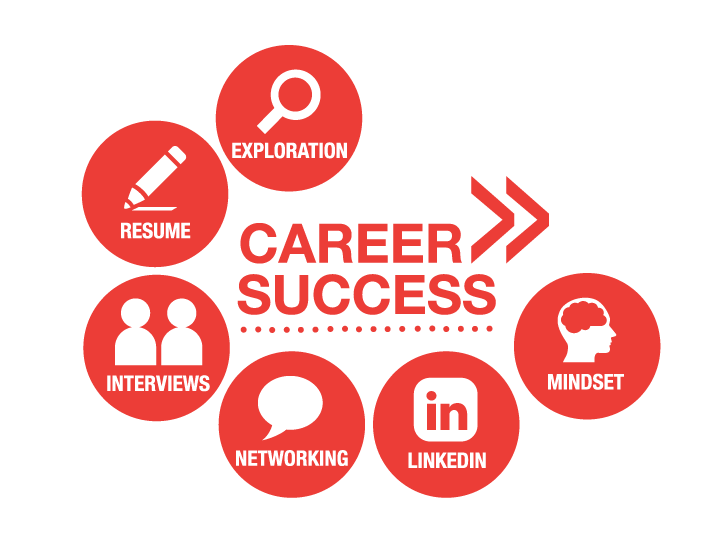 Our Career Success Program is a tailored program for men and women in the job hunting phase. 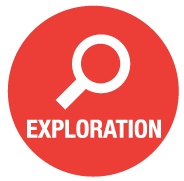 This 6 module program combines self discovery and practical tools to build the individual’s confidence to achieve career success when making a change of role within or beyond their current organisation. Whether you are in the active job hunting phase or you are looking for a professional development program for your organisation, the Letz Create Career Success Program is flexible enough to meet your needs. These modules can be delivered in sequence or selected as required. This module helps you develop a stronger sense of self, by reviewing your skills, values, job preferences and options for your next career move. Once you can clearly articulate your strengths as they relate to your skills, industry and the contribution you can make to an organisation, then you are in a much stronger position to achieve greater career success. 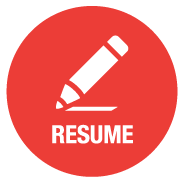 This module prepares you for the job application process by reviewing and updating your resume and cover letter. It explores the key elements of developing the right tools and adapting these to each new job application to ensure your cover letter and resume will get you to an interview. This module prepares you for job interviews, including phone, video and face to face interview situations. 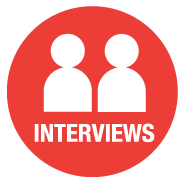 You will have the opportunity to develop interview questions and practice these so you feel more confident and prepared when answering questions about yourself and your suitability to the organisation and role you have applied for. This module prepares you for success in networking for job search and provides the tools for participants to master networking for their next career move. 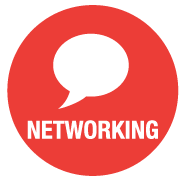 Networking for job search is an area that some people find extremely difficult. This module will help reduce the potential anxiety felt by those who are not comfortable with or don’t know how to network for job search. 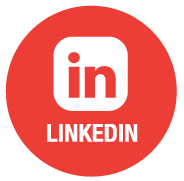 This module develops your LinkedIn presence so you are better positioned for networking with connections, potential employers and recruiters via LinkedIn. 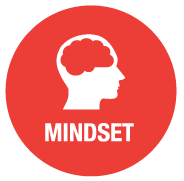 This module helps you develop the mental toughness required to go the distance with job search and works on your mindset to find clarity, purpose and get into action and maintain momentum.